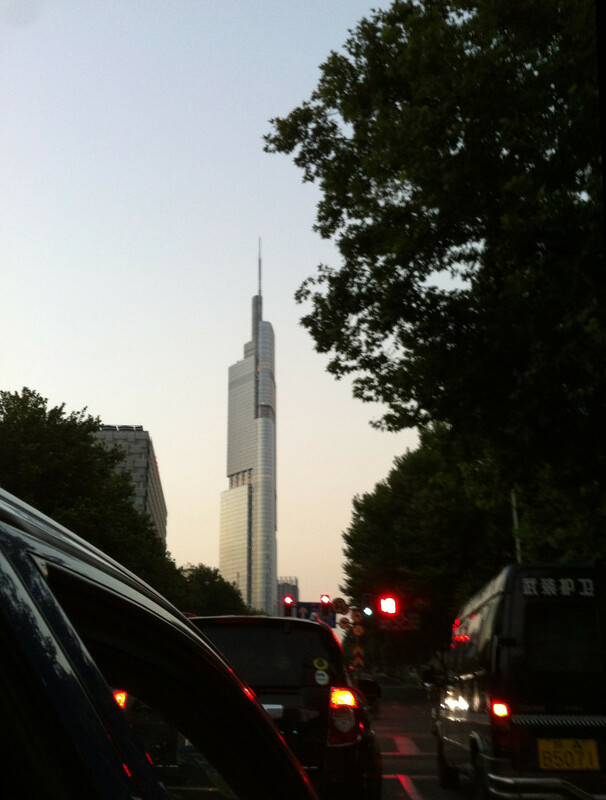 I went to Shanghai and Nanjing from 16th to 22th of September. 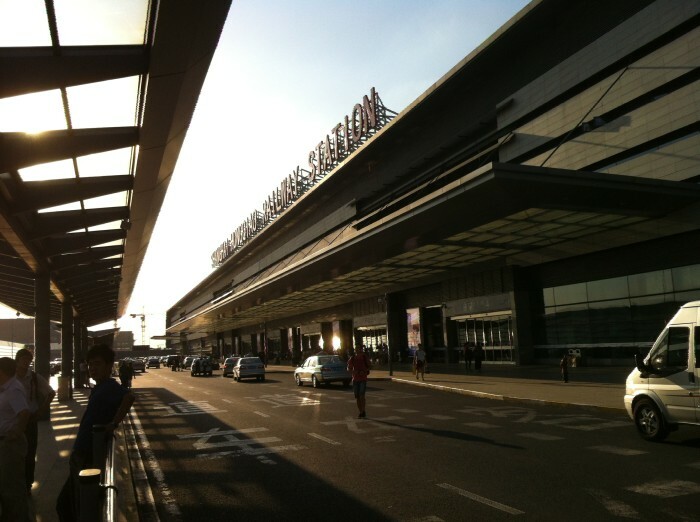 I moved from Shanghai to Nanjing by High-Speed Railway named Gao Tie. 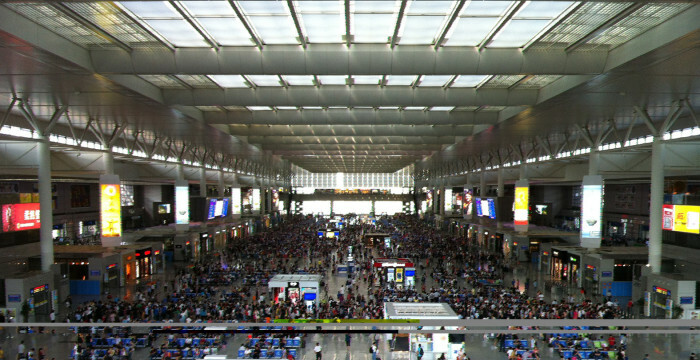 Enormous people at Shanghai Hongqiao Station. It is Zhong Qiu Jie. 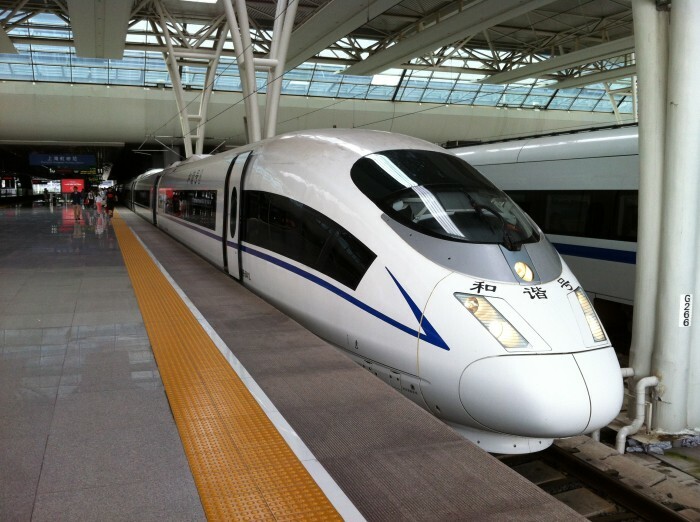 The name of the train ‘He Xie Hai’ means that the harmony between people and Nature, Technology, and Society. Nanging Greenland Financial Center (Zifeng Dasha)　450m　Designed by SOM. 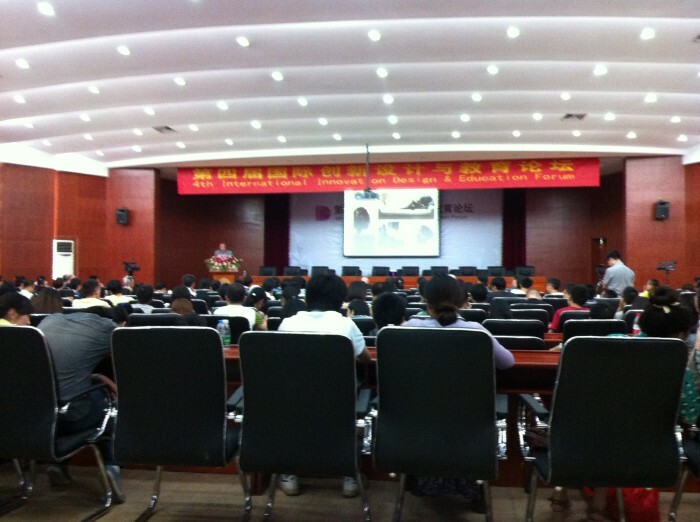 I participated the international design conference at Nanjing University of Science and Technology.